Working times: the solar lighting system offers 5-hour lighting per day. 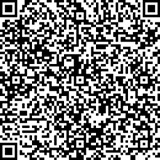 It is able to work in 2 rainy or cloudy days. 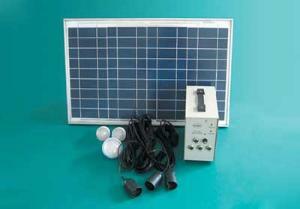 The solar home lighting system can work for 5 hours a day; for 2 rainy or cloudy days. 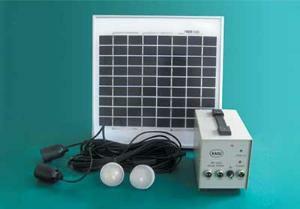 SP-1240 Solar Home Lighting System The SP-1240 solar home lighting system from Changlin is suitable for lighting purposes to a home with four rooms. It comes with a 40W Solar panel and 33AH dry battery. Working times: 5 hours a day; for 2 rainy days work. 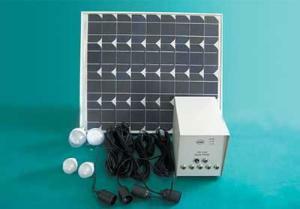 SP-1280 Solar Home Lighting System The solar home lighting system is designed to light up a house with five rooms, including movie room. 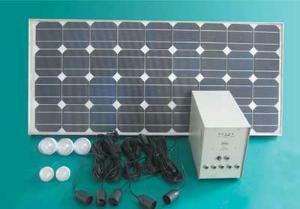 80W Solar panel with 65AH dry battery ensures strong and durable lighting. The solar power system comes with two 3W LED lights, two 5W LED lights and a movie system that consists of a 14 inch LCD Screen and a DVD player. 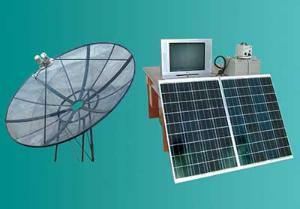 The solar home lighting system can work for 5 hours a day, and the solar lamp can work for 2 rain days. At Changlin, we offer a wide range of cutting-edge solar home lighting systems which harness the solar energy to light up your home and power your appliances. With great eco-friendly performance and cost efficiency, our solar lighting system providing excellent lifting solution for your home. 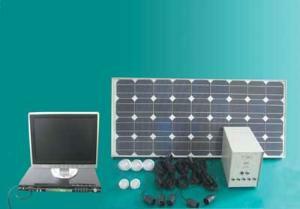 Compact, portable and easily mountable, our solar home system is an economical solution to all your power problems.